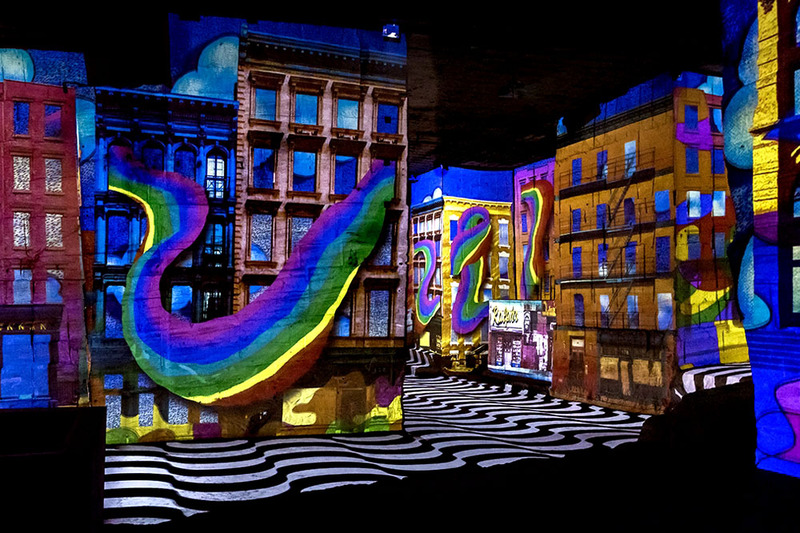 Art, fashion, music, the symbols and icons of the Late Sixties’ generation are staged to plunge visitors into the very core of this period, which would turn out to be an extraordinary explosion of creativity. 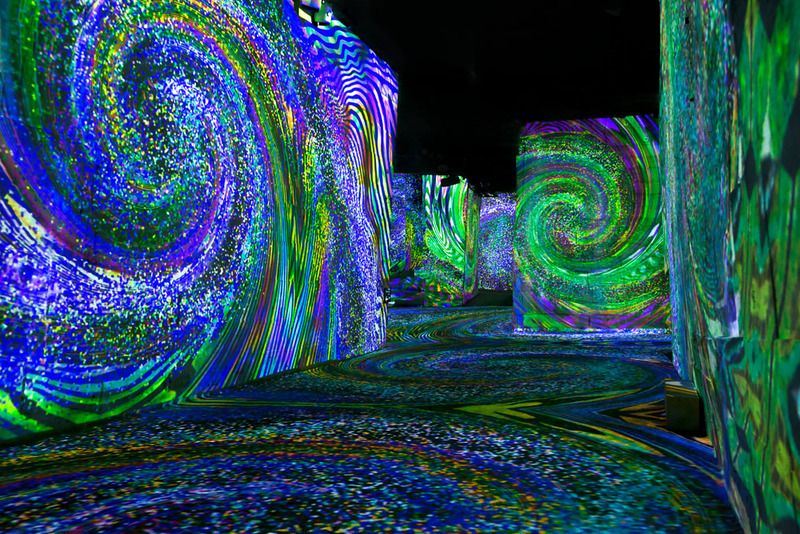 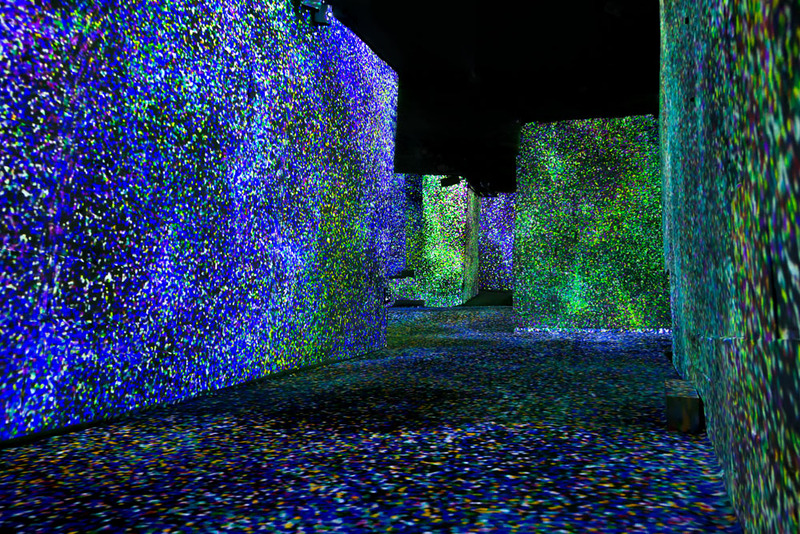 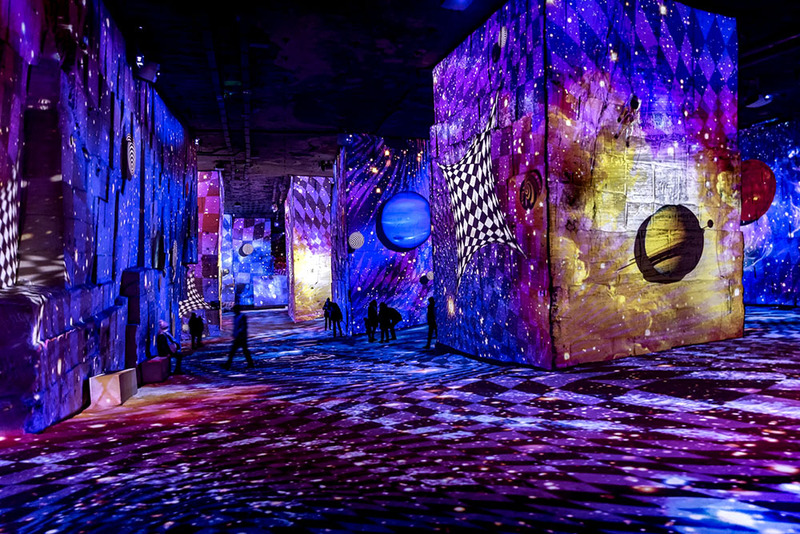 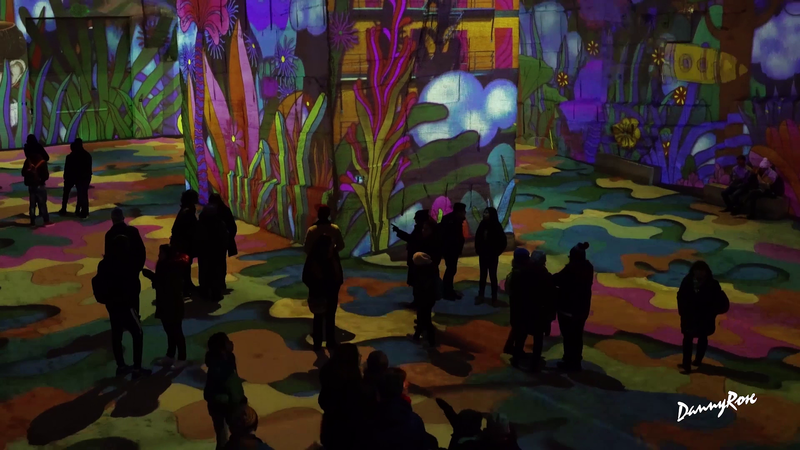 This immersive work was created for “LES CARRIERES DE LUMIERES,” a unique and monumental space for immersive digital exhibitions. 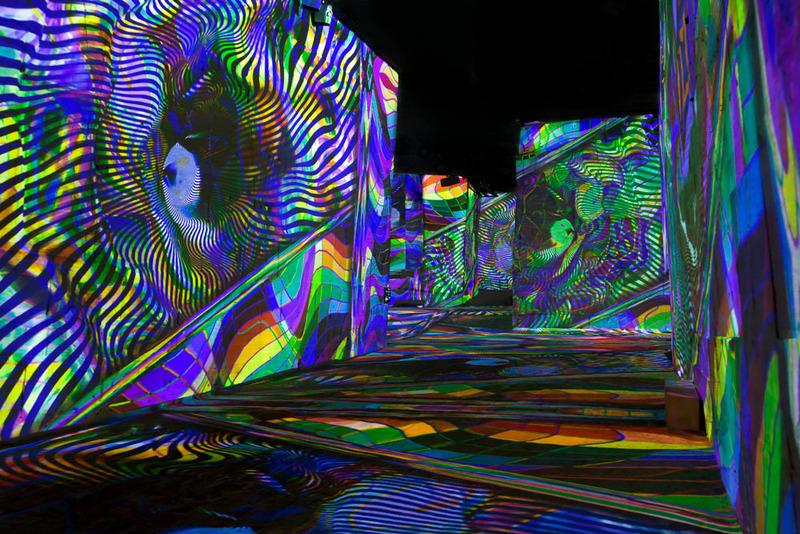 More than 7000m² of projected surface on the walls of an antique quarry caved inside the mountain. 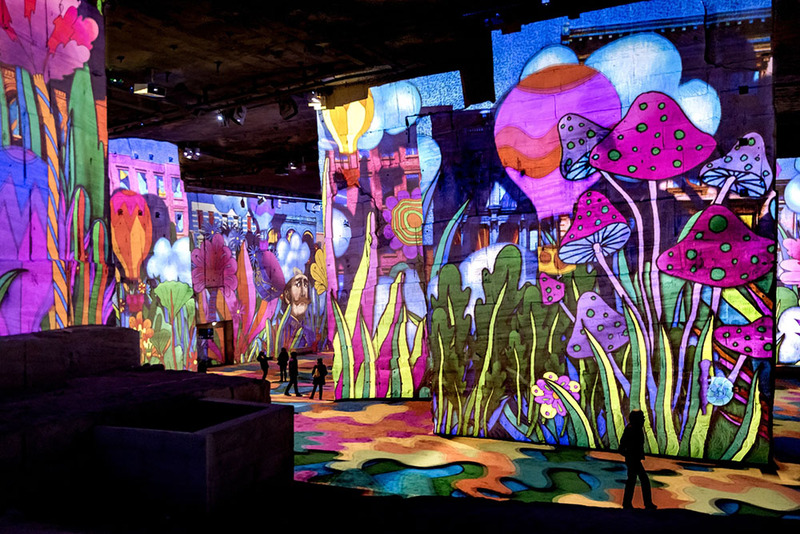 FLOWER POWER has won the bronze AWARD at the prestigious AEAF Awards of Sydney in the Live Event category.